Comic Relief has revealed the plans for Red Nose Day 2017, which will take place on Friday 24th March. Since it launched in 1988, the comedian-led charity has raised over £1 billion pounds via its biennial charity drive. As in previous years, the 2017 Red Nose Day will be supported by many of Britain’s best known comedians and comedy actors. This year’s plans include a night of TV comedy, live gigs, online sketches and a convoy through Africa. There are also a new set of red noses and official t-shirts to wear. Sir Lenny Henry, Joe Lycett, Miranda Hart, Rob Beckett, Romesh Ranganathan, Warwick Davis, Sally Phillips, Greg Davies and Jonathan Ross will be amongst those presiding over the night. 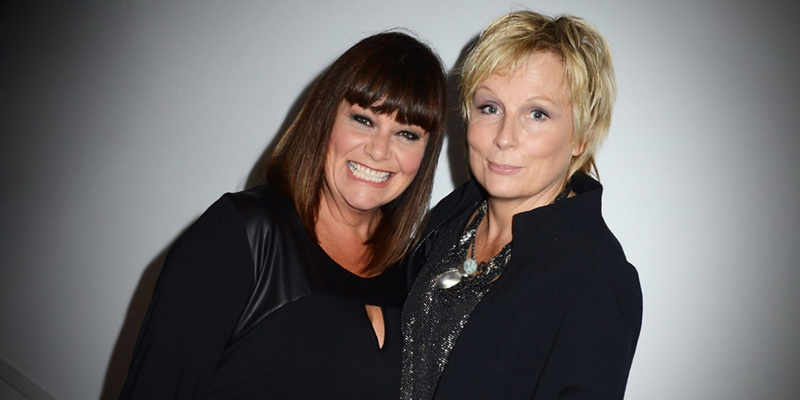 French & Saunders will also reunite to be involved in the show. The producers say: “The riotous revue will be bursting at the seams with comedy gems for everyone from eight to eighty to enjoy. There will be a musical mashup of epic proportions as a very well-known international music mega star collaborates on a special track with the stars of People Just Do Nothing aka Kurrupt FM – the second most popular pirate radio station in West London. There will also be comedy from Mrs Brown’s Boys; Graham Norton will welcome a ‘gaggle of guests’ to a ludicrously long super-sized sofa; David Walliams will come face to face with his ‘nemesis’; and Vic & Bob will resurrect their classic characters The Stotts to help out backstage. 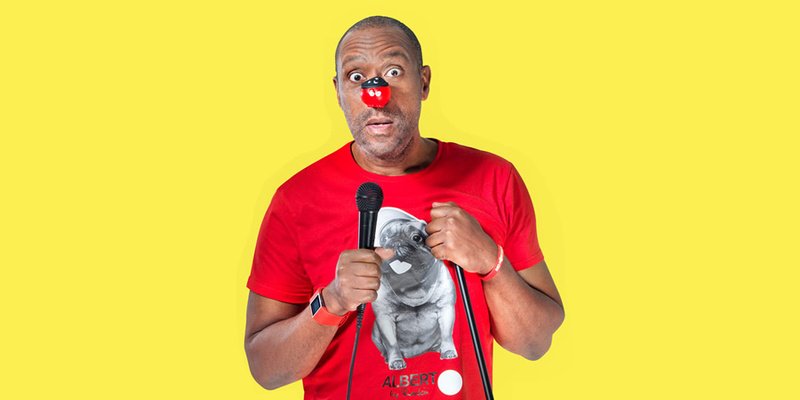 An original series of online comedy sketches, written by and starring a host of up and coming talent, will feature on the Comic Relief YouTube channel – the first time the charity has looked to online comedy. This year’s Red Noses “are a right bunch of characters”. They are named Dr Nose, Sneezecake, The Snorcerer, Snuffles, DJ Boogie, Norse Nose, Snootankhamun, Sniffer and Nose-it-all. They’re all available to find in surprise bags from Sainsbury’s and Oxfam. Plus, a lucky few, could also snaffle up the ultra-rare silver Frankinose, which unlocks exclusive content in the Comic Adventure game. Reggie Yates, Michaela Coel, Russell Kane, Hugh Dennis, David Baddiel and Katy Brand are swapping their home comforts for life on the road as they make their way from Kenya to Uganda, delivering crucial supplies to Comic Relief funded projects en route. 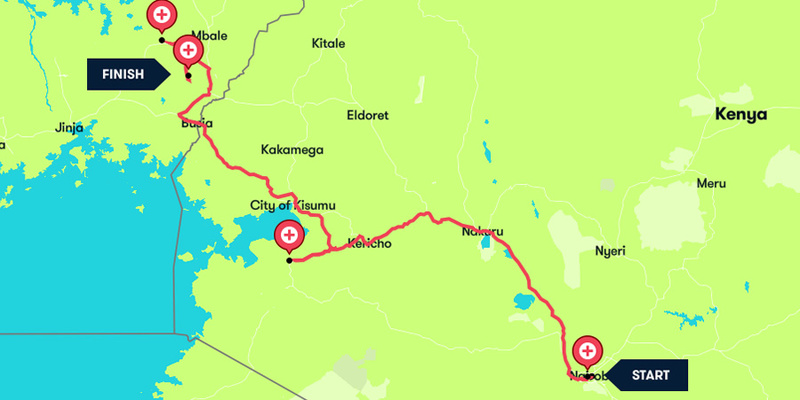 Comic Relief say: “Travelling in convoy, the famous six want to see for themselves how Comic Relief cash is hard at work improving access to essential healthcare in some of Africa’s poorest communities. 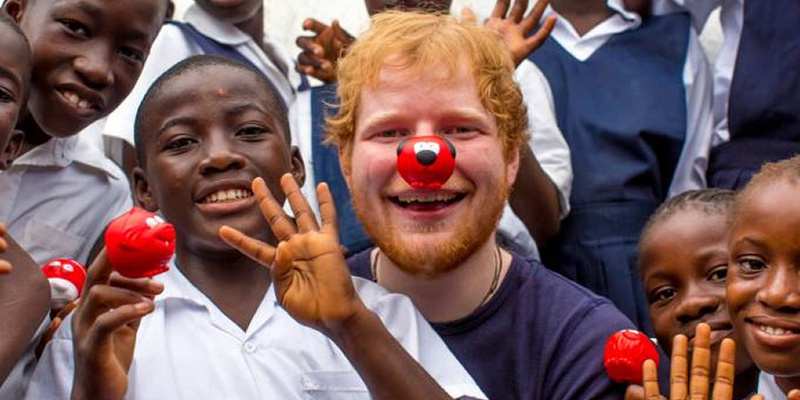 For one of the films that will be spliced in amongst the comedy on Red Nose Night to encourage people to donate, Ed Sheeran visited children living on the streets of the Liberian capital Monrovia, many orphaned by the recent Ebola outbreak. During his trip, Sheeran visited the Street Child Liberia project which uses Comic Relief cash to help give vulnerable children a better future, reuniting them with their relatives and helping them get back into school. Additionally, YouTubers Jim Chapman and Marcus Butler are kicking off an awareness campaign driven by the influencer community, to fight for change for vulnerable young people. They’ll be vlogging about their recent trip to Sierra Leone where they saw the progress that is being made in communities to empower young people and create lasting change. 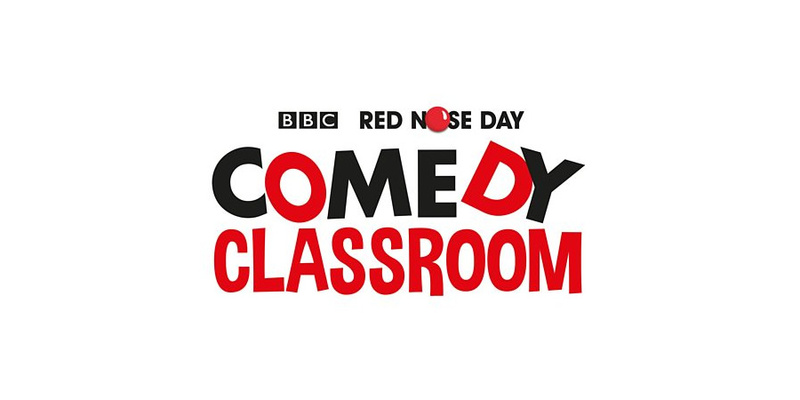 Comic Relief is also nurturing a future generation of ‘comedy geniuses’ as it launches the Red Nose Day Comedy Classroom, a new joke writing competition and literacy campaign for kids. 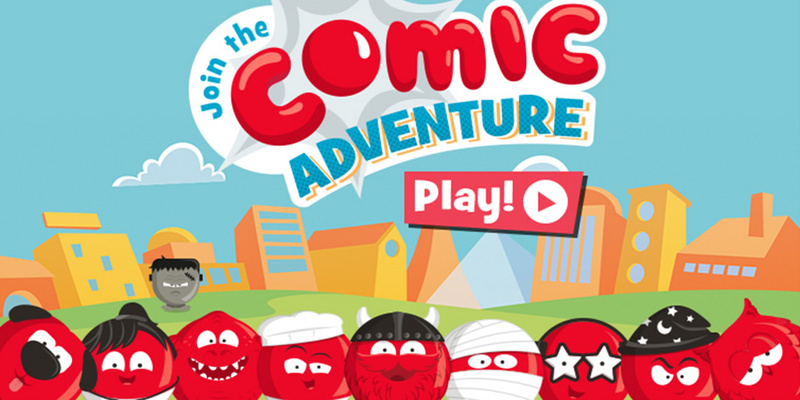 The project is a collaboration between BBC Learning, Comic Relief, Blue Peter and the National Literacy Trust. 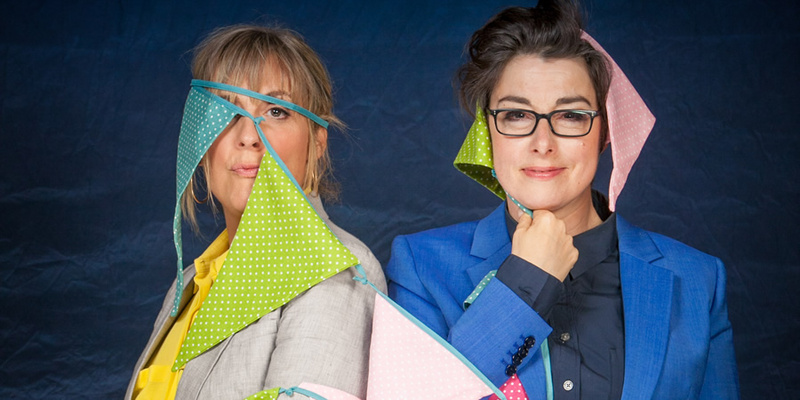 The competition aims to encourage children to have a giggle in the classroom and enter their best three jokes for the chance to see them performed live on a special Blue Peter programme for Red Nose Day, judged by a panel including Richard Curtis and Miranda Hart. A host of famous faces will be modelling the brand new official Red Nose Day T-Shirt range, including David Walliams and Ellie Taylor. The designs have been created by renowned photographer Rankin and feature a selection of unique, quirky and quintessentially British animal portraits including Coco the Cat, Albert the Bulldog and Charlie the Horse. The T-shirt collection is available online at tkmaxx.com and rednoseday.com from 1st February and in TK Maxx stores nationwide from 13th February.